VeloxyIO, creator of AI-powered sales enablement software for Salesforce CRM, announced its solution to help enterprises stop sales reps from violating CAN-SPAM regulations when sending cold email to prospects. While marketing organizations are equipped with Marketing Automation software that enforces CAN-SPAM compliance automatically, sales teams are not able to do so easily. This puts an enterprise’s domain reputation at risk, which could eventually cause lower email delivery rates across the board. Not to mention, exposing the company to hefty fines. Veloxy Inbox lets sales reps add a CAN-SPAM compliant footer and link to any email sent from their corporate email, and it handles opt-out requests automatically by syncing to the contact record in Salesforce. This prevents a sales rep, his/her sales team and other groups such as marketing from ever emailing that contact again in future. 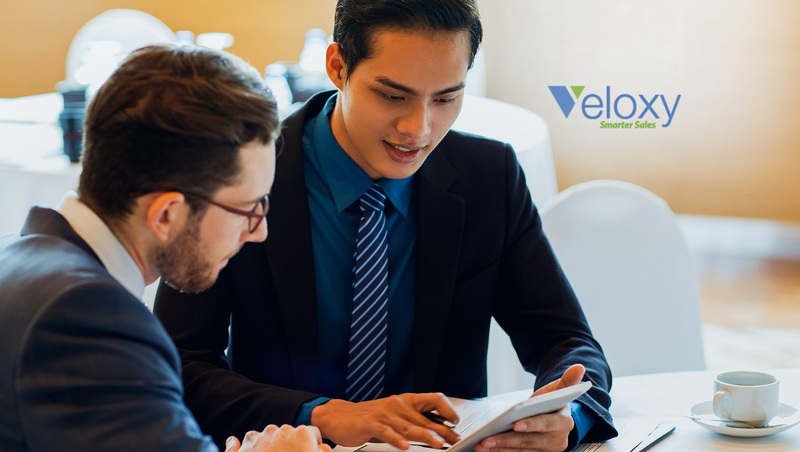 — Jay Skinner, VP Business Development, bielomatik, Inc.
Veloxy Inbox is a time-saving extension for Outlook and Gmail clients which integrates with Salesforce CRM, and puts Salesforce prospect and opportunity data all in one place inside their email interface. The CAN-SPAM feature is available today in Veloxy Inbox for Outlook. Gmail support is slated for April 2019. What’s the big deal? Don’t all email marketing, marketing automation and cold email platforms enforce CAN-SPAM compliance and offer a mechanism for direct or indirect synchronization of opt-outs with Salesforce and other CRM platforms?